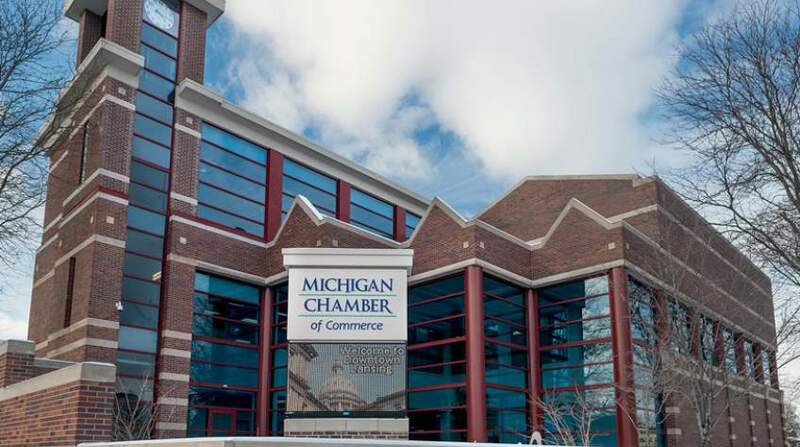 Tenurgy and Michigan Chamber partner to bring businesses huge savings – Are there similar savings for you? “We were first a client ourselves and realized annual savings. We saw a huge need to bring this type of service to other businesses we represent and lobby for at the capital. Tenurgy only gets paid if they find refunds, credits or savings for you. They examine not only electric and gas, but also telecom, cellular, internet, water, sewage, and waste removal. 1. It’s risk free. You will never pay a dime for the service unless you have first realized savings, so nothing will ever come out of pocket.